What is Dr. Sinatra Heart Healthy Multivitamin for Women? Dr. Sinatra’s Heart Healthy Multivitamin for Women is specifically formulated to contain nutrients that are needed for women’s overall heart health. It contains a Women’s Heart Health Blend for homocysteine, better blood pressure, and an improved cardiovascular system. It features a Hormone and Breast Health Blend not usually found in other multivitamins. The multivitamin is also scientifically formulated to support healthy hair, nails, and bones. The directions accompanying the Heart Healthy Multivitamin for Women are simple to follow. As recommended by Dr. Sinatra, women should take three tablets daily accompanied by a meal. Women who are pregnant or are breastfeeding should consult with their doctor first before taking this supplement. The multivitamin should be stored out of reach of children. 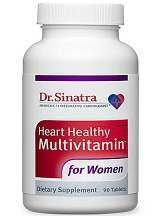 The price of a bottle of Dr. Sinatra’s Heart Healthy Multivitamin for Women is $21.99. Dr. Sinatra also offers a buy 3 get 1 package for the price of $65.97. You can also buy 5 and get 2 for free at $109.95. When you sign up for auto-refill, you will also get a 20% discount and free shipping on your purchase. According to our research, there are no known side effects associated with Dr. Sinatra’s Heart Healthy Multivitamin for Women. However, it is important to take note that you might experience high sensitivity to the multivitamin at the start of use. If this hypersensitivity continues to persist after a few days, discontinue its use and consult your doctor. Dr. Sinatra offers 100% satisfaction guaranteed for this Heart Healthy Multivitamin for Women. If the product you purchased doesn’t meet your satisfaction or expectation, you can return the item for a full refund. The product bought should be returned 90 days from purchase to get the full refund. Based on our extensive research, Dr. Sinatra’s Heart Healthy Multivitamin for Women is popular among his customers. Positive changes in triglycerides, blood sugar, and blood pressure levels have been reported by its users. There are some, however, who are having a hard time remembering taking their multivitamins along with their meals, while some are complaining about the amount of tablets that need to be taken daily to see results. Some complain about not seeing any positive changes after a month of use. 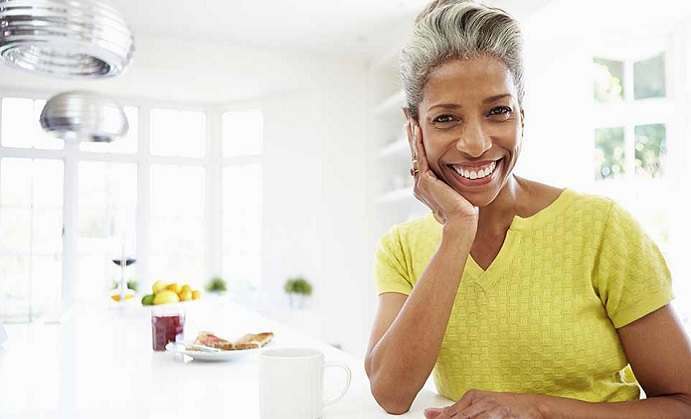 Bottom line is, although the Multivitamin for Women by Dr. Sinatra has some positive effects in women, there are other supplements that can deliver the same results without requiring the customer to take three tablets or more per day.